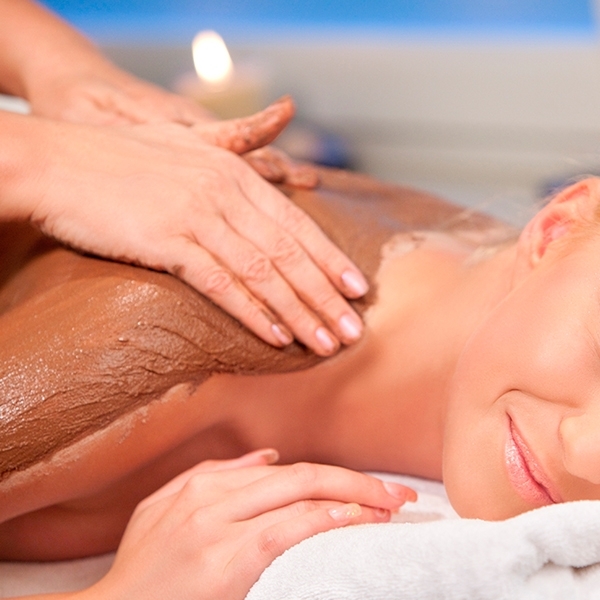 Indulge your senses with a delicious experience that combines cocoa butter, chocolate and hazelnut oil… it will be like being under a cascade of relaxation, pleasure and restoration for the body and soul. The treatment includes an exfoliation, a body wrap and a relaxing massage. Special care is taken to provide nourishment and radiance to your skin, leaving you IRRESISTIBLE.